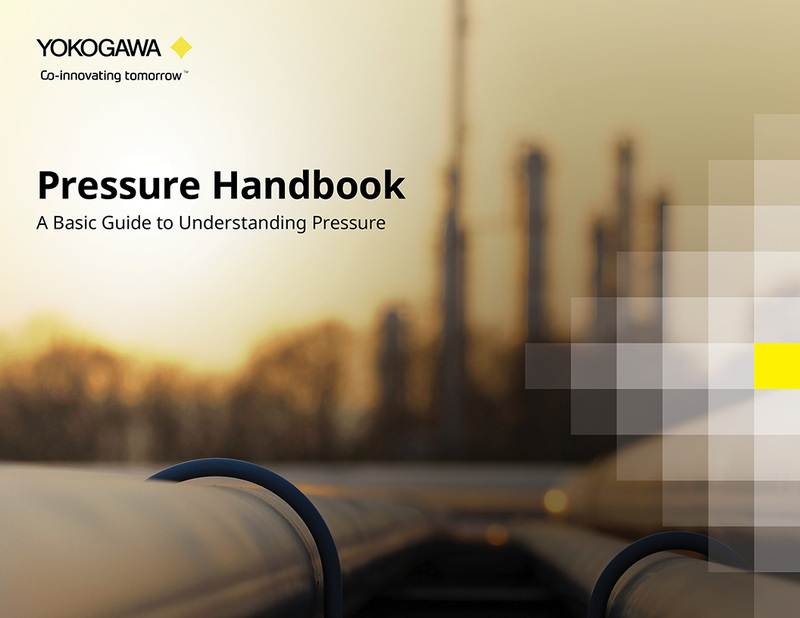 Pressure & Temperature Transmitters | Yokogawa United Kingdom Ltd.
Yokogawa offers 45+ years experience in the development, design, and manufacture of pressure sensors and pressure transmitters. The DPharp series of digital pressure transmitters use a "differential pressure high accuracy resonance" (DPharp) sensor that represents one of the most revolutionary advances in transmitter technology. Differential pressure level measurement has an enemy- temperature. Temperature can have a negative effect on the accuracy of level measurement. This article covers why temperature has this effect and how it can be reduced.